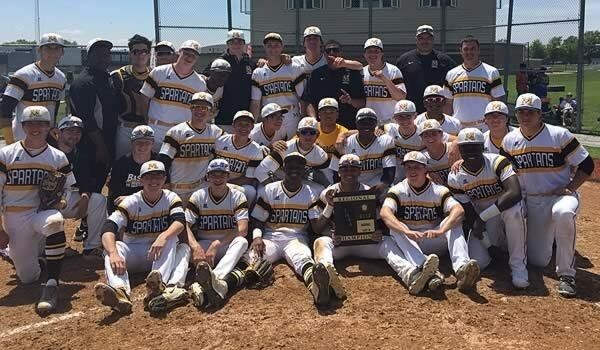 Olympia Fields, IL-(ENEWSPF)- Mark DiLuia pitched into seventh inning for the win and Michael Bohlen came on to earn the save Saturday, as Marian Catholic baseball blanked Illiana Christian, 3-0, to capture the Rich Central IHSA 3A Regional title. 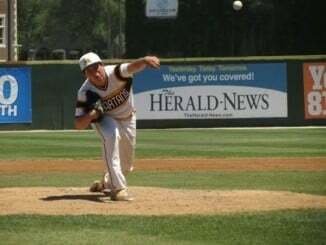 DiLuia fanned 11 in 6 1/3 innings of work. The Spartans (20-14) will move onto the Ottawa Sectional with a 5 p.m. semifinal contest Wednesday against Coal City. Sean Taylor went 2-for-3 to lead the offense on Saturday, as the Spartans outhit the Vikings, 8-5. Follow the Spartans’ baseball schedule here. 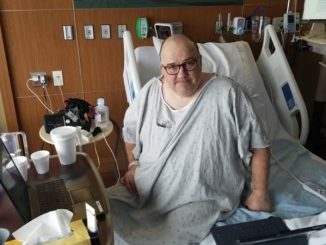 Coronavirus Knocked Me Down. It’s Good To Be Back.